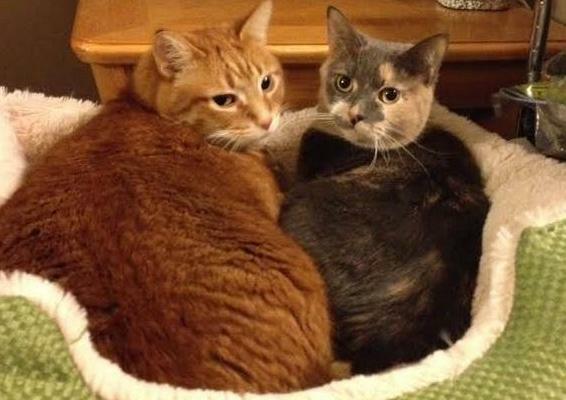 Need to find your pet a home in Detroit and area? 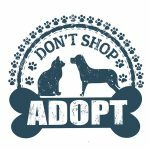 The Detroit Pet Rehoming Network offers compassionate pet rehoming services for caring pet owners who want the very best for their dog or cat. No responsible pet owner wants to give up their dog or cat, but there are many understandable reasons why pet owners need to rehome a dog or cat in Michigan. We feel that all pets are adoptable with time and effort. It is a matter of finding the right match for each pet and casting a wide net in doing so. Finding a loving new home for your pet while they remain in your care is the very best solution for pets and owners. And that is exactly what our dedicated pet rehoming team does for our clients. If you need to find a home for your dog or puppy, our team of pet rehoming experts can help. We have found great homes for lots of pets in Detroit, and are your at your service. Get in touch with our Detroit dog rehoming team today. Find My Pet A Home has rehomed many cats in the Detroit area. Our team of cat rehoming specialists are dedicated to finding purrfect homes for pre loved cats and kittens in Michigan. Contact our Detroit cat rehoming team today. 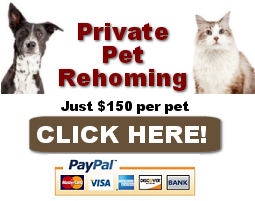 Need to Rehome a Pet in Michigan?